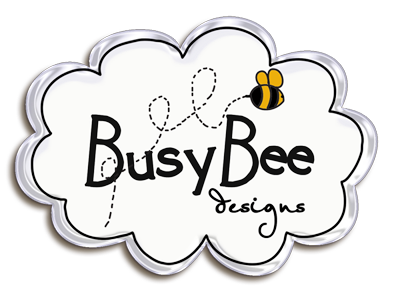 Busy Bee Designs: MScraps blog train! Welcome to my stop on the Mscraps Birthday Blog/Facebook Hop! If you've become lost or missed a stop along the way, you can visit the mscraps forum to get the full blog train list. Now head over to Camomile Designs' blog to collect your next gift. I SO love all your templates ... thank you for sharing!!! thanks for your blog train part. thanks for sharing these terrific templates. Fabulous template - thank you so much! Happy iDSD to you! Thank you so much for the blog hop freebie, it's beautiful! Thanks so much for your contribution to this fabulous train. I am so loving all the gifts! I love your templates and these are fantastic! Thank you, thank you!! What incredible present to obtain that can cut short my own the perfect time to do a structure. (physically handicap)These tend to be therefore superb with the directory as well as side to side structure in the layouts. Thank you for the present. They are going to certainly be used. Hugs. ; ).